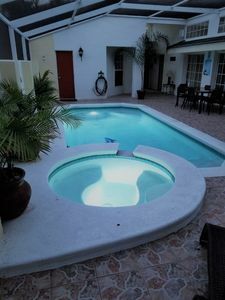 Ready for Peace and Relax? 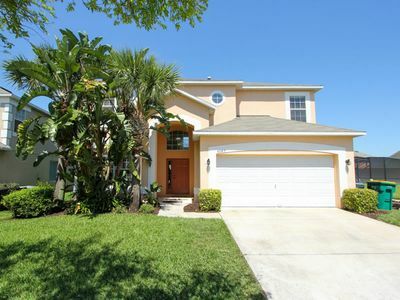 Then you will love this 4 bedroom 3 bath. 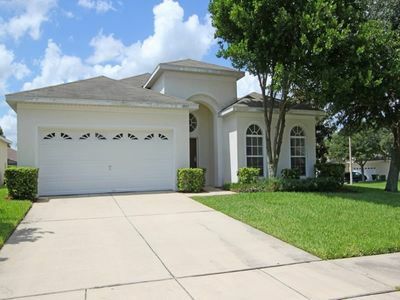 Relaxing 4 bedroom 3 bath home in a relaxing setting in Crystal Cove Resort, just 20 minutes to Disney Parks. 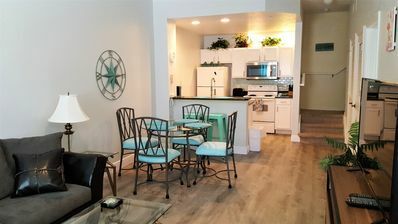 The Crystal Cove Community is located close to all of the amenities and local attractions that you expect in a vacation destination. 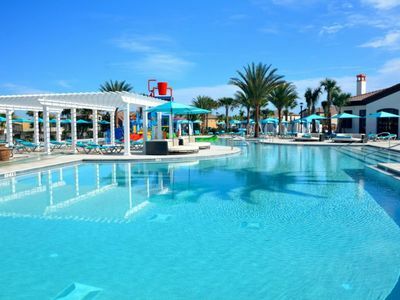 From Walt Disney World to sunny beaches, Crystal Cove is the place to be! 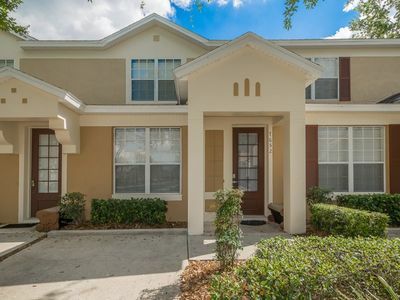 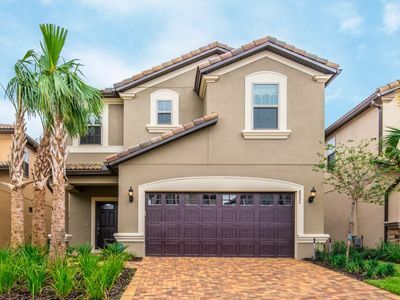 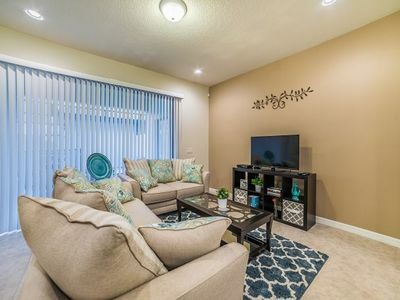 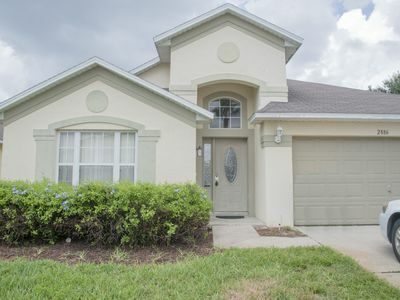 This community has 186 vacation villas for rent and is just off of Poinciana Boulevard in Kissimmee, Florida. 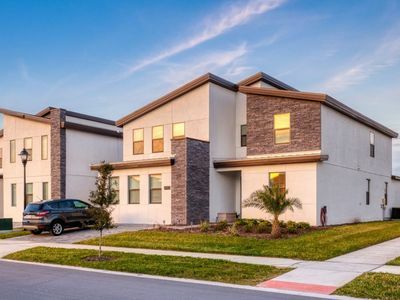 It is neighbor to the Terra Verde community. 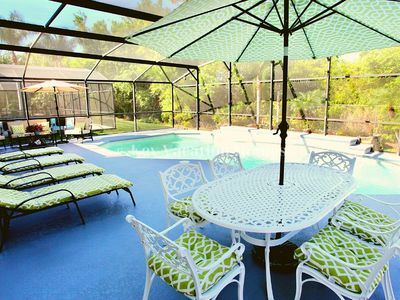 Four to seven bedroom homes, each with a private screened-in pool, are just a short drive away and help make Crystal Cove a great vacation destination! 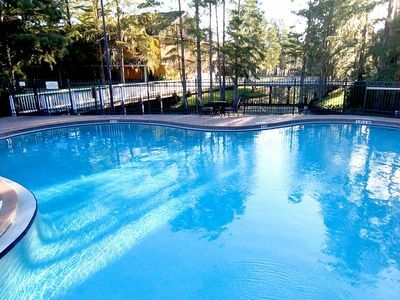 Along with a fitness center, a man-made lake and nearby golf courses this is the place to be. 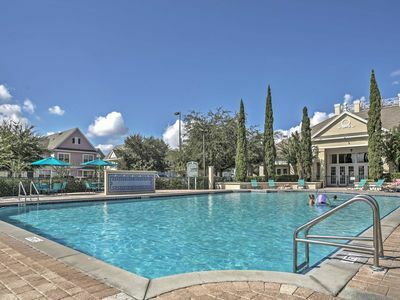 Crystal Cove Resort is a vacation homes community in the heart of Kissimmee in Orlando, developed around a 5 acre lake. 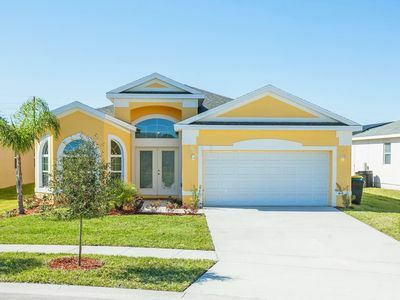 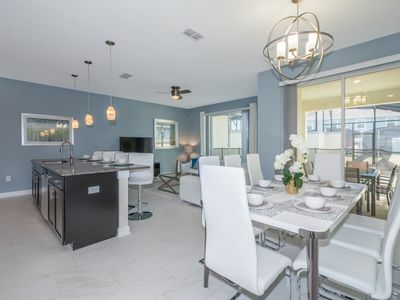 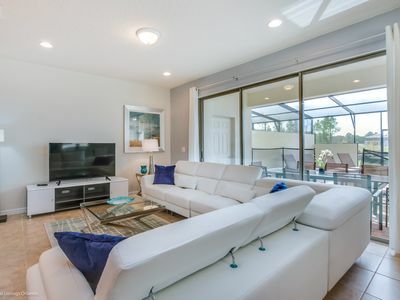 Crystal Cove luxury gated community is ideally located south of Oren Brown Road on Poinciana Blvd only a short drive from the theme parks, shopping malls, entertainment and some excellent restaurants. 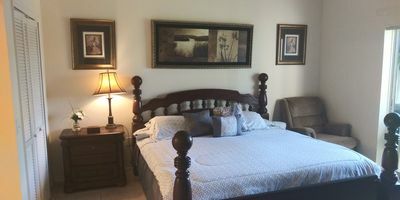 All the area attractions are minutes away. 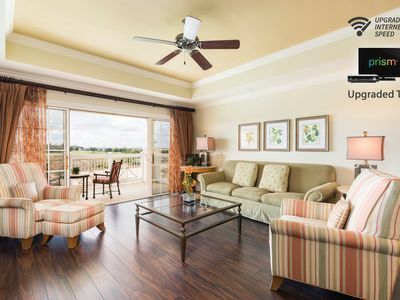 Third Floor Luxury Condo With Stunning Views! 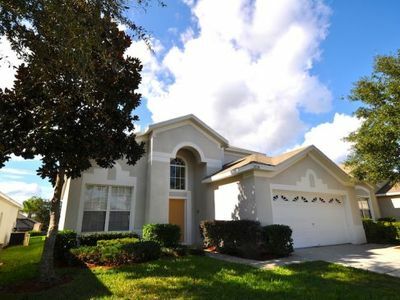 4BR Kissimmee Villa w/2 Master Suites Near Disney!